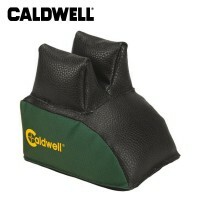 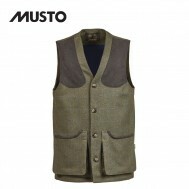 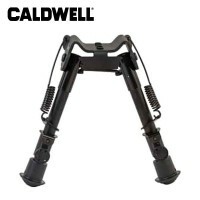 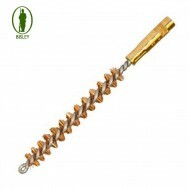 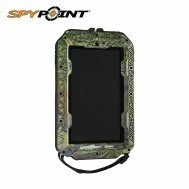 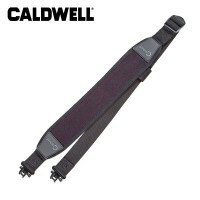 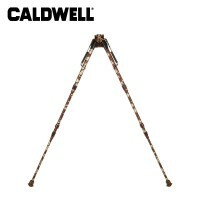 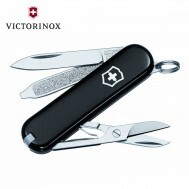 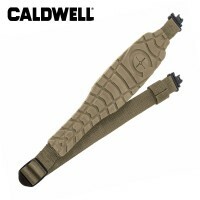 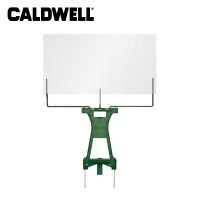 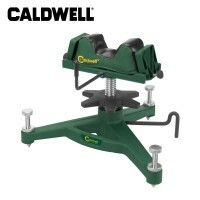 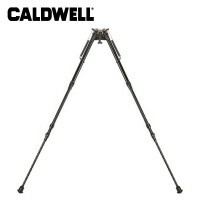 Made up of 1,000s of accessories, the Caldwell series of goods encompass every aspect of rifle shooting! 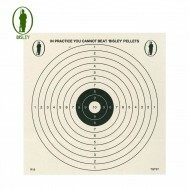 From rimfires through to high powered rifles, this highly regarded brand has an innovative product to meet most if not every shooting need. 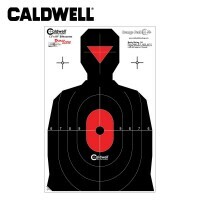 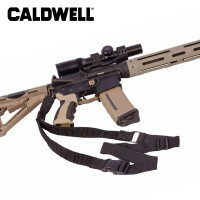 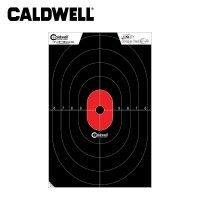 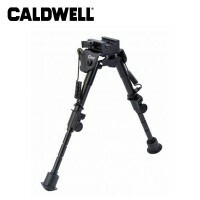 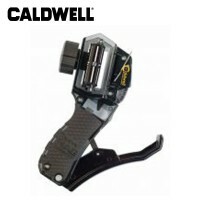 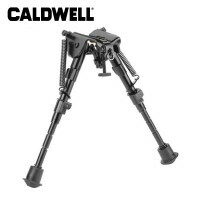 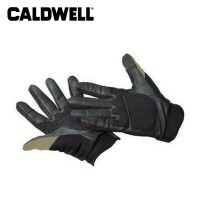 From targets to speed loaders to chronographs and ear defenders, Caldwell have been serving the shooting industry for decades with there well built affordable accessories.